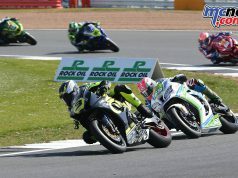 The pathway to World Championship Grand Prix racing has become a little easier for aspiring young Oceania talent, with Dorna having just announced that the bLU cRU Oceania Junior Cup has now been afforded Road to MotoGP status alongside the two other main Grand Prix feeder series such as the Idemitsu Asia Talent Cup and Red Bull MotoGP Rookies Cup. 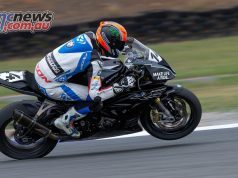 Riders competing in bLU cRU Oceania Junior Cup – and in spirit with the ‘Road to MotoGP’ effort now have a direct path to Motorcycle Grand Prix Racing. 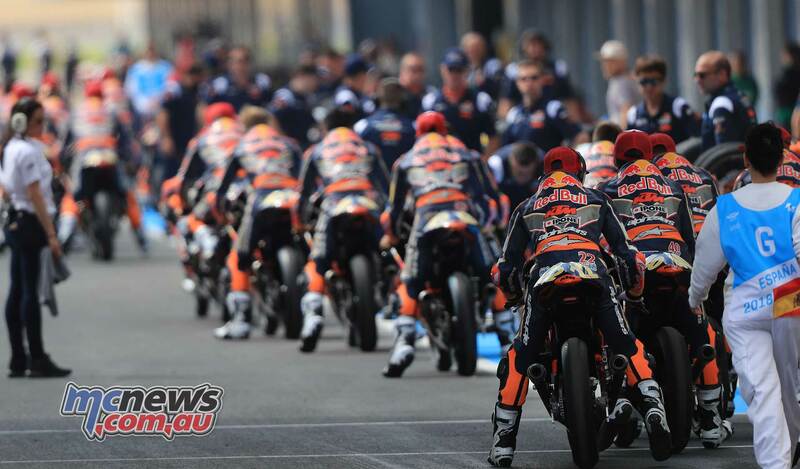 Riders from the Oceania Junior Cup will also be given the chance to attend the Red Bull MotoGP Rookies Cup Selection Event in 2019. 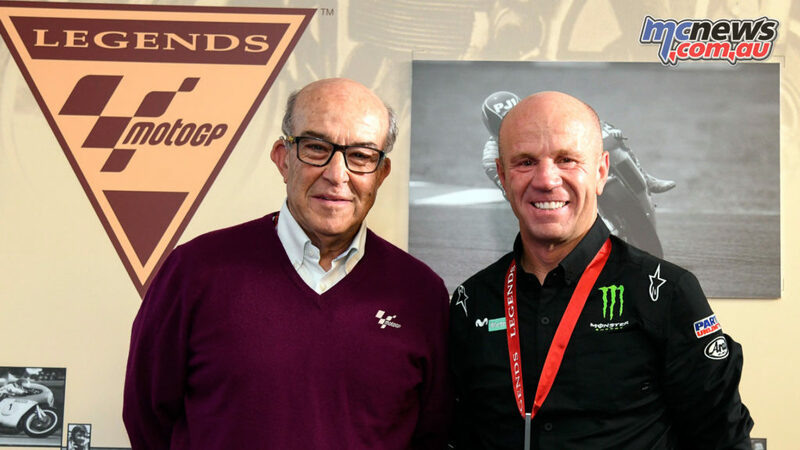 This has been made possible by the continued support provided by Motorcycling Australia, the Federation Internationale de Motocyclisme (FIM) and FIM Oceania, the regional representatives of the FIM. Dorna’s talent programs bearing fruits. 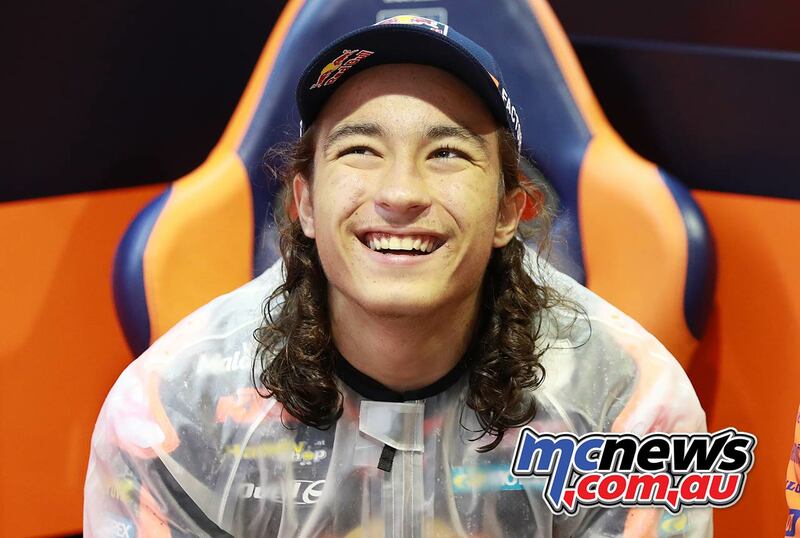 Red Bull Rookies cup rider’ Can Oncu debuted in Moto3 via a wildcard and won at 15, setting a new record. 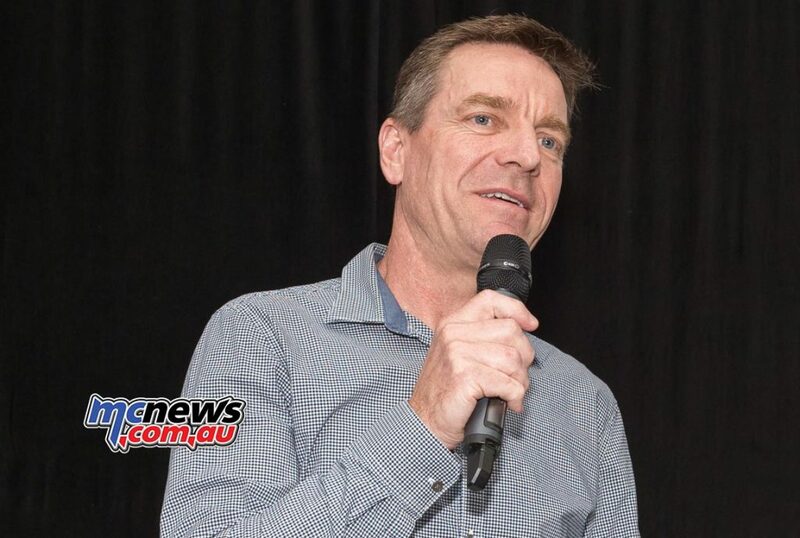 Born from the desire to develop exceptional Australian motorcycle road racing talent, this announcement is particularly great news for juniors looking for a structured pathway to Grand Prix Motorcycle Racing. 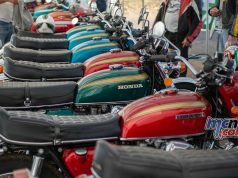 As is the excitement and interest, the bLU cRU Oceania Junior Cup received many applications from an impressive array of junior competitors from across the country, hailing from nearly every motorcycling discipline including Road Race, Motocross, Dirt Track, Enduro and Speedway. Included in the line-up is a strong representation from four Australian States, two female contenders and a representative from New Zealand also.